There has been numerous midfielders linked with Paris Saint-Germain in past few months. 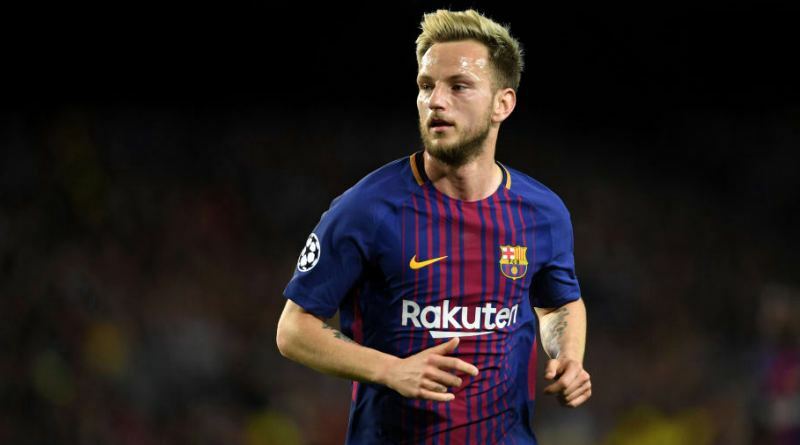 According to the football transfer rumours in Spanish media, Paris Saint-Germain are poised to land Barcelona midfielder Ivan Rakitic. The Croatia international joined Barcelona from Sevilla for a fee in the region of 18 million euros in July 2014. His contract expires in the summer of 2021. Rakitic made 216 appearances across all competitions for Barcelona, scoring 29 goals and supplying 27 assists in return. The 30-year-old is considered to be one of the best midfielders in Croatia. His performances have seen him become the target of many European clubs including Paris Saint-Germain. Thomas Tuchel is a known admirer of the player and is reportedly keen on the idea of bringing him this summer. Ivan Rakitic has the talent to play many roles in midfield. Signing the 30-year-old would be a masterstroke from Thomas Tuchel. It will be interesting to see whether PSG will make their move during the summer transfer window.